On Snapchat, 18-year-old Morgan Roof said she hoped the protests were "a trap and y'all get shot." High school students rallied other teenagers, parents, and educators to make an emotional statement on gun violence in the wake of the shooting in Marjory Stoneman Douglas High School in Parkland, Florida. The Berkeley police and the UC Berkeley police did a fantastic job in holding back. Far above Cayuga's waters, I am a Senior at Cornell and I am tired of being the teacher of my own race/class/gender/disability-based trauma. Students occupied more than 200 schools in Sao Paulo last year, stopping a scheme to close down 94 schools in the Brazilian state. In spite of protests and widespread reports that police and security officials had wrongly detained thousands of Muslims, France's state of emergency has been extended for another three months. 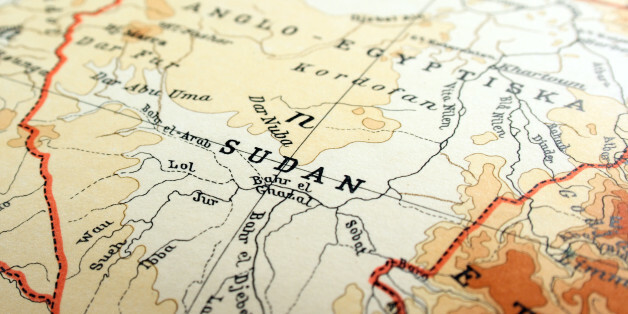 The country of Sudan has been held hostage by a former army brigadier, Omar al-Bashir, since 1989 when he staged a coup, overthrowing a democratically elected government. It's possible to usher in a new era of sensitive and inclusive dialogue that is not hyper-sensitive. It's possible to improve the campus sensitivity to microaggressions without making them punishable offenses. Students are so sensitive, and this is one of their best qualities. Why Do We Keep Dropping the Coach's Challenge Flag on Campus Protests? Why is it that when it comes to the social world, not all speech is deemed equally worthy of protecting? That is a question that has been dogging me of late, as I listen to commentator after commentator caution student protestors about the importance of respecting freedom of speech and the trap of political correctness. As a coalition of concerned graduate students of color and those in solidarity at Brown University, we come together to articulate our vision for a more equitable, responsible, and inclusive university. 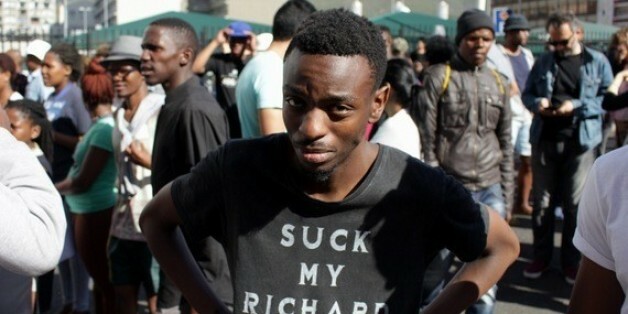 "It's important that campuses be havens of maximum comfort for students to explore their own deeply important, personal, and self-actualizing ideas, free from the unpleasant psychic residue and general ickiness of people and events of the past," said Harlan P. Wentwich, President of Sniveling Worm University. From California to Missouri to New York, structural oppression exists in every educational institution across the United States. It cannot be placed on a handful of people making prejudiced comments or simply pinned on outwardly racist, sexist, classist or homophobic actions. Systematic oppression is reflected in both the explicit actions of some and the implicit actions of many. Some call the problems we are facing on our campuses exaggerated and our efforts naïve. We are not overreacting and we are not irrational. We are demanding what students deserved generations earlier. 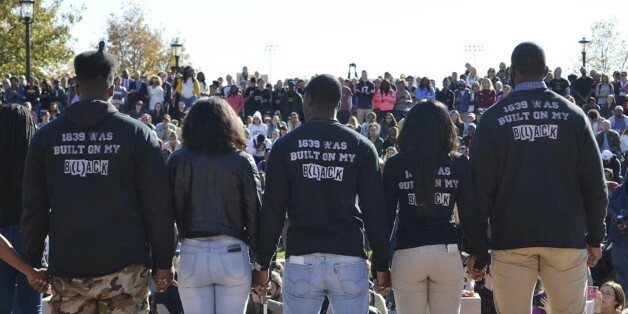 Students at the University of Missouri share their opinions and advice about experiencing with racism on campus. On November 9, 2015, Jonathan L. Butler, 25, a University of Missouri student in Columbia, MO was seven days into a hunger strike. His goal was to bring attention to deeply entrenched racism on campus and the lack of accountability for the problem by the president of the university. To be part of the change, to be part of history being undone and refashioned. To feel something I'd never felt in England. It has been building for some time now, though I'll admit I might have lost sight of it at times. But there is no denying its presence now. Sooner or later, everything must fall.